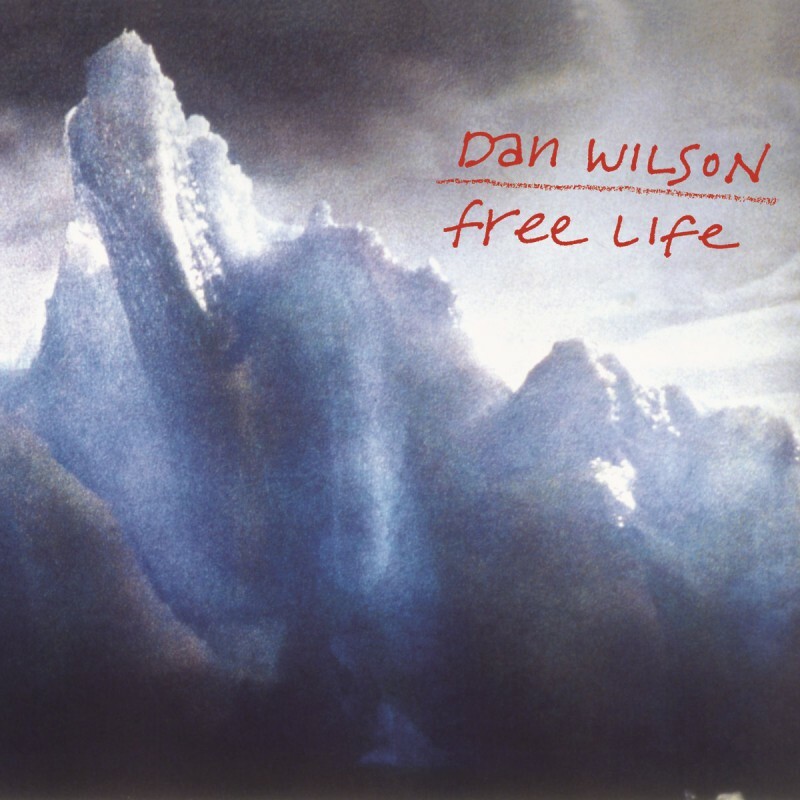 In late 2003, Dan Wilson went into the studio with producer Rick Rubin to continue work on a batch of tracks that Wilson had started the year before. These mostly-live recordings featured a large band composed of some of Minneapolis’ greatest musicians. Rubin had heard the rough mixes of the songs through Sheryl Crow, who was featured singing on the song “Sugar.” Two years later, after continued work on the album in Wilson’s Minneapolis and Rubin’s Los Angeles home studios, the two put the finishing touches on the mix. Then the album waited for another two years while Wilson’s recording contract swirled from Universal to Warner Bros. to Sony, which finally released the album at the end of 2007.